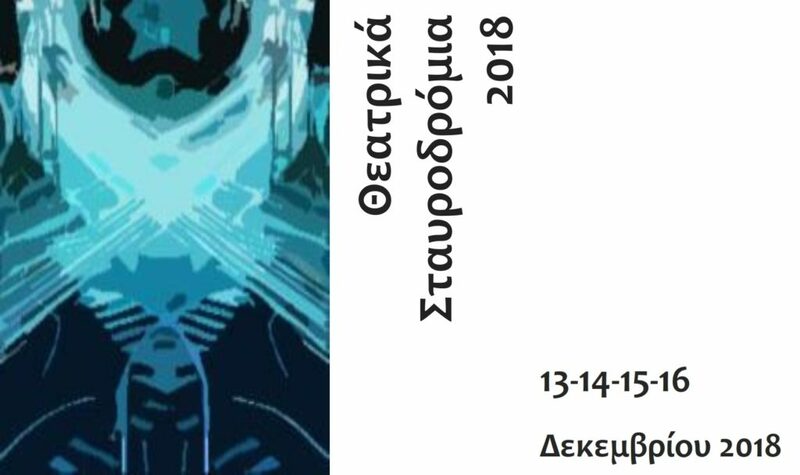 Theatre Crossroads 2018 – Ε.Μ.ΚΕ.ΤΗΙ. Theatre Crossroads is a new project initiated and organized by The Association of Non-Profit Theatre Companies (EM.KE.THI). The project is put under the auspices and the support of the Ministry of Culture and Sports of the Hellenic Republic. The Association of Non-Profit Theatre Companies numbers more than 87 companies-members based in Athens and nationwide, representing the whole scale of theatre creativity in Greece. During the last decade, Greek theatre companies and groups have displayed an exuberant and remarkable creativity producing performances of high artistic standards. Through Theatre Crossroads, we wish to make known such performances in Europe and elsewhere as well as to support theatre groups to travel and present their work outside Greece. Theatre Crossroads 2018 includes a four-day Showcase (13-16 December 2018), which will house selected performances of non-profit theatre groups. 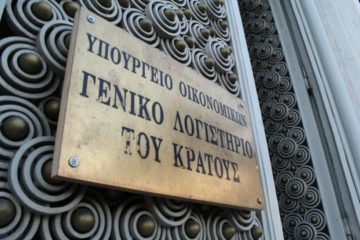 All performances will be presented on the stages of central Athens venues. National theatrical institutions have the opportunity to present their productions as well. 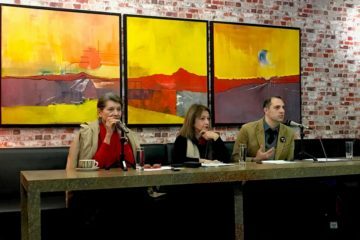 A committee of five ( Dio Kagelari, Olivier Descotes, Savvas Patsalides, Evi Prousali, Paris Mexis) chose the finalist performances for the Showcase. Theatre Crossroads is initiated and organized under the responsibility of the Board of the EMKETH. Person responsible for the organizational preparation and contacts is Aspa Tombouli, Vice-President of EMKETHI. We hope that Theatre Crossroads will be able to establish itself as an annual event which will encourage the exchange of ideas and practices and promote creative bonds between Greek and foreign groups, practitioners and institutions.